Talentera’s Budget Management module is useful for several reasons. It allows users to keep track of the number of people required in each department which enables HR to assess whether the department is understaffed and new hires have to be made or whether, in more unfortunate circumstances, a department is overstaffed and people have to be laid off. 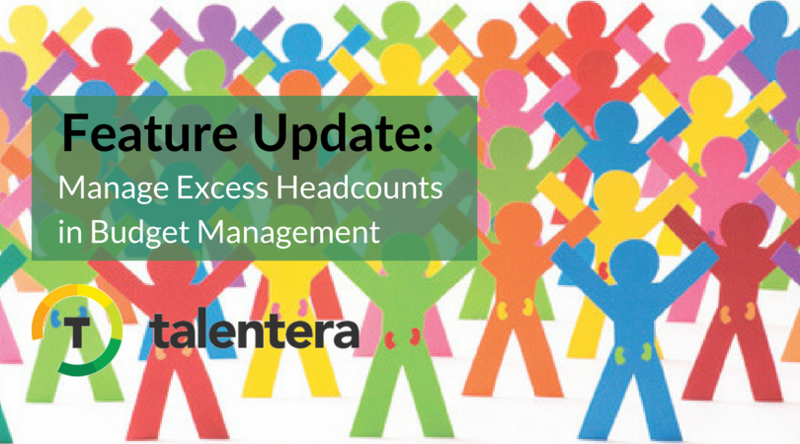 However, where previously users were limited by their budgeted headcounts and couldn’t record employees that exceeded this number, our small yet valuable feature enhancement allows users to exceed the budgeted headcount with the excess headcount calculated in a new field! 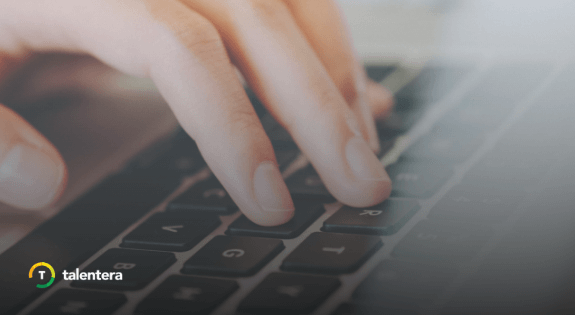 – Go to Budget Management, and edit your active budget. – Choose or create a Job Profile. 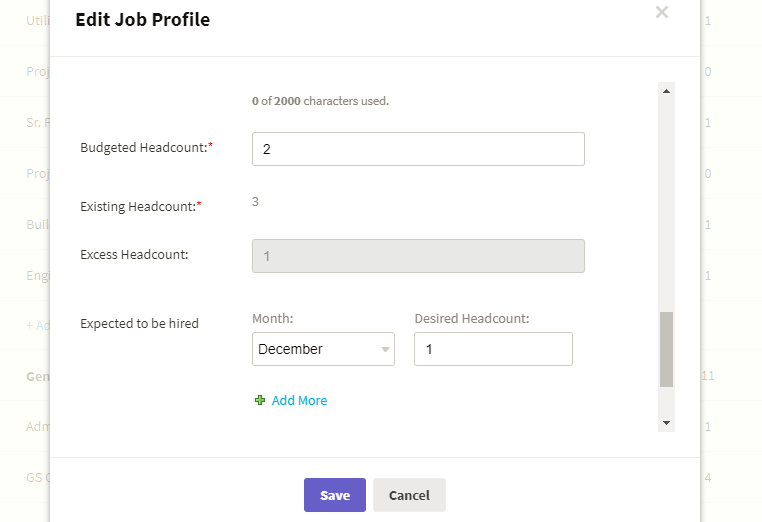 – When adding headcounts (number of employees for this position), you can now go over your budgeted headcount, and we tally up your over-budgeted headcount in the new “Excess Headcount” field. 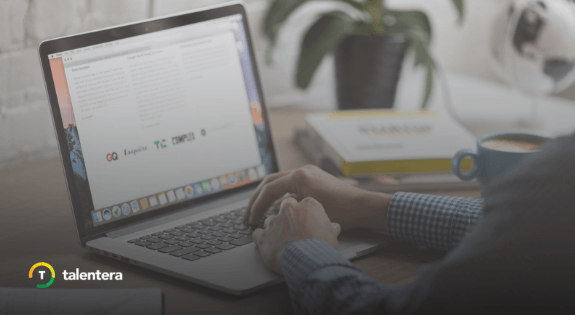 Albeit a simple update, it lets the HR department and the upper management get a quick idea about the deficit or excess manpower across the company allowing them to make crucial hiring or off-boarding decisions with a lot more speed and convenience.